Submit your Cleveland Caribbean news and events. 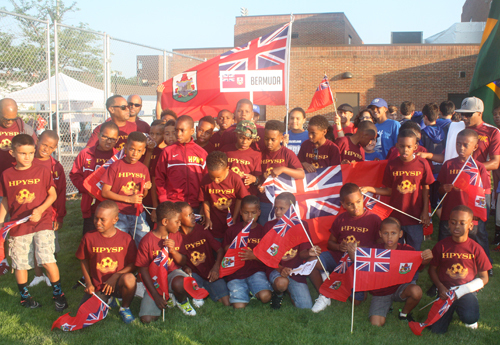 The Continental Cup, put on by the Greater Cleveland Sports Commission, is now in its 10th year and the 2015 event had 3300 athletes from 11 countries including Tanzania, Kenya, Mongolia, China, Bermuda, China, Colombia, Canada, Brazil, Nepal and Greece. Submit your Cleveland Caribbean organizations and resources. Submit your Cleveland Caribbean jobs, classes and other opportunities. 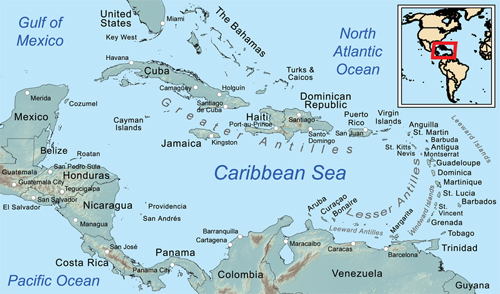 Tell us about the music, food, holidays, traditions, costumes, language and other qualities that make Caribbean Islanders so special. 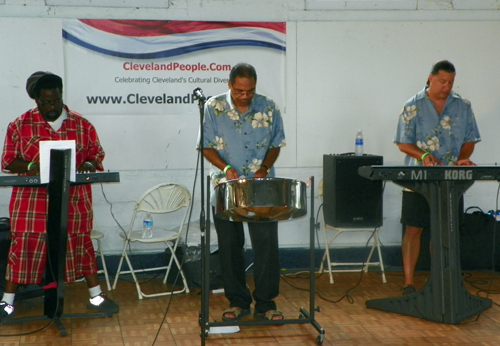 Submit your Cleveland Caribbean cultural items. If you are interested in being considered to be an official ClevelandPeople.com Ambassador to the Cleveland Caribbean community, please contact us. If you want to reach the Caribbean community in Cleveland and Northeast Ohio, please contact us.